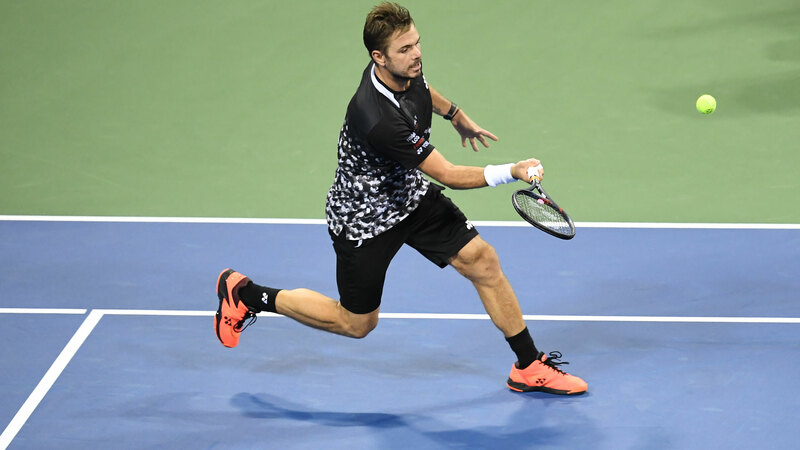 Stan Wawrinka, who had arrived early to prepare for the Rolex Shanghai Masters, battled hard on Monday but was unable to overcome Croatia’s No. 13 seed Borna Coric, who triumphed 4-6, 6-4, 6-3 in just under two hours. It was Coric’s first victory in his fourth meeting against Wawrinka.